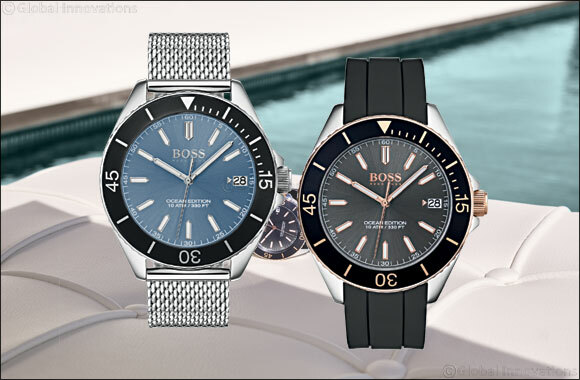 Effortlessly elegant, it pays tribute to classic, luxurious sports watches. A uni-directional bezel and a bold, angular case confirm a refreshing sense of adventure that's anchored in technical competence. The collection's intrinsic design, integrating features such as different shades of blue on brushed dials and a contrasting choice of attachments, opens up new horizons for stylish timekeeping.